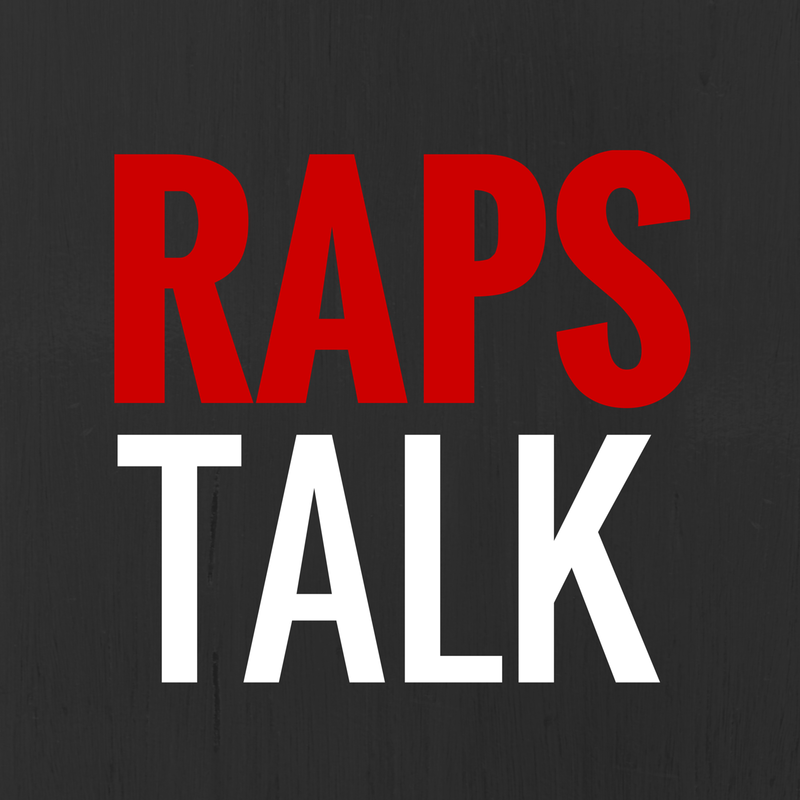 Episode 75 of RAPS TALK (01.22.15) - Ladies and gentlemen, you did it. Kyle Lowry has been officially voted into the NBA All-Star 2015 starting lineup in NYC. 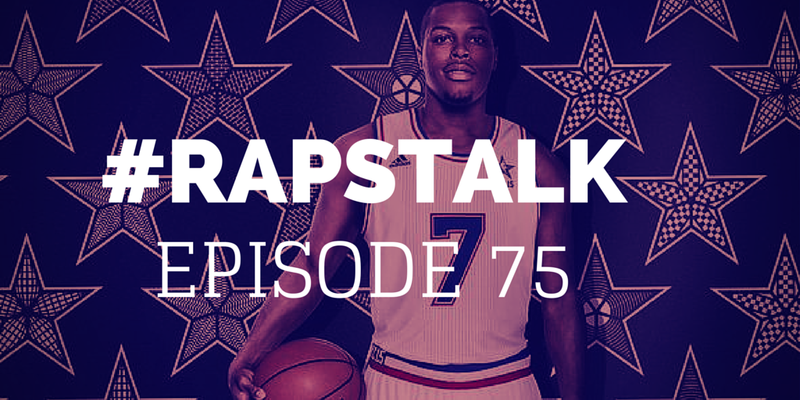 On this week's podcast, we talk about Kyle Lowry the NBA All-Star, the social media push to get Lowry into the starting lineup, the Raptors lineup changes, the struggle against the Atlanta Hawks and of course, the Wenningtons of the Week highlighting the top Canadian talent in the NBA from this past week.